Recently, researchers at the University of Sussex in the UK have developed an effective sensor that can allow pregnant women to measure the heartbeat of their unborn baby from the comfort of their homes. According to the Economic Times report, the tool could highlight the need for medical interventions due to complications such as premature delivery or umbilical cord compression or help detect heart-related congenital disorders during pregnancy. The technology would also greatly benefit women who require regular monitoring to ensure the wellbeing of their baby because they are experiencing high-risk pregnancyfactors, such as preeclampsia, high blood pressure, diabetes and gestational high blood pressure. 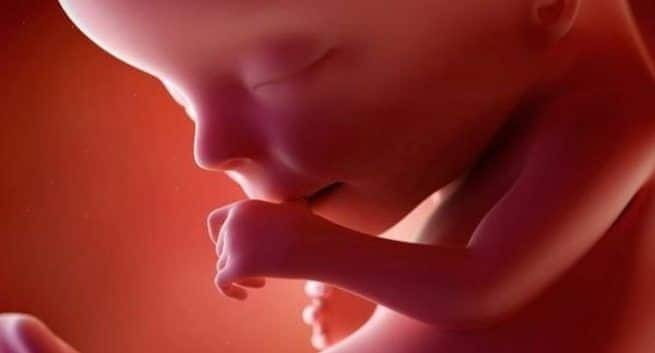 Elizabeth Rendon-Morales, a lecturer at the University of Sussex reportedly said that currently, expectant mothers with health concerns about their babies have to go through the stress of going to the hospital to check on the heartbeat of their child. With this new technology, they will be able to do this from the comfort of their own home, which will be much better for the welfare of mother and baby. According to the researchers, this research is the first significant update in the technology used to measure babies’ heart rates for 40 years and moves away from the existing use of silver chloride electrodes. The researchers at the University of Sussex has developed an electrometer-based amplifier prototype using Electric Potential Sensing (EPS) technology. Rodrigo Aviles-Espinosa, a research fellow at the University of Sussex reportedly said that this technology is a step forward for home-based medical devices, benefiting not only health service providers through resource optimization, but also expectant mothers who are experiencing a very exciting, but sometimes stressful, moment in their lives. This technology will give peace of mind in providing answers very quickly and ultimately ensuring the baby’s wellbeing. The technology can record the information required to calculate foetal heart rate values and variability with high accuracy. In fact, the new sensor can produce inaccurate readings. Without taking unnecessary stress expectant mothers can get reassurance that their baby is doing fine within a few seconds with this new heart monitor.